"So if you are having this much trouble just finding me how can you ever hope to kill me?" Jerro asks after warping with Chaos Control. 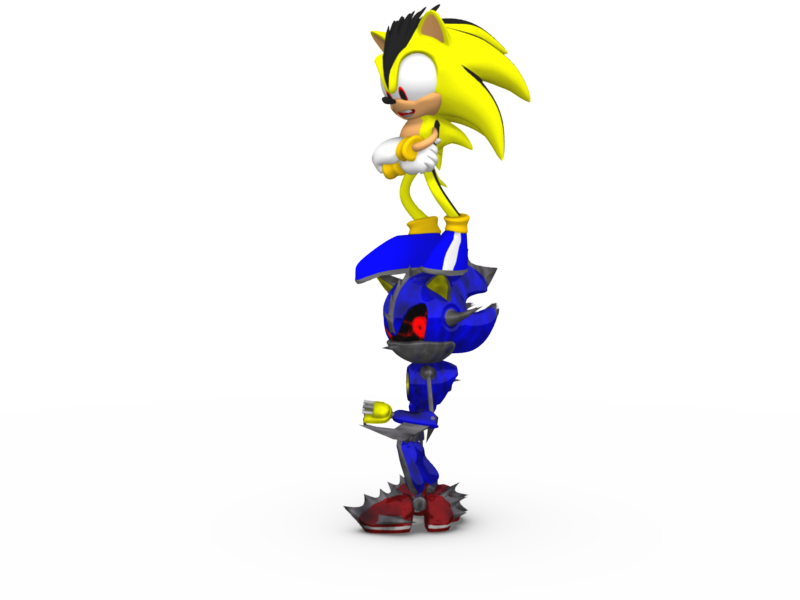 Dark Metal Sonic looked around trying to spot where the voice was coming from, but the yellow one had vanished. One problem about being a machine, can't feel anything. Something Jerro is taking full advantage of.